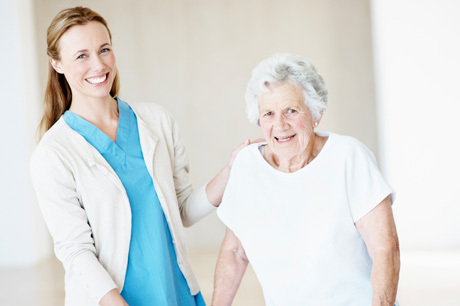 At Corpore Sano Home Health & Hospice, we are committed to serving our community by delivering compassionate, nurturing, and reverent home health services to our patients in the comfort of their homes. 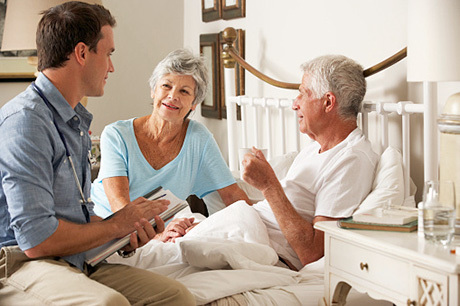 We are committed to striving to continuously improve the quality of care we provide to our patients. Our philosophy is to treat each patient with the dignity and respect that they deserve while aiding them in their recovery.